Written by Marina Pape on August 13, 2015 Blog, Woo news. Many times out of ten the reason I buy something, or into something, is because of proven positive impact. Reviews impact sales more than price, social proofing sells and seeing live examples of the thing you are considering is a dead effective way to build confidence. So where can one find great examples of WooCommerce? Great question. Despite WooCommerce powering a staggering 30% of all online stores, until last week we didn’t actually have a curated space where we showed off our favourite examples. As so often happens, this suddenly came up a bunch of times and we realised it was time to hop to it. Particularly: developers and agencies wanting to easily show their clients WooCommerce in action, aiding in the pitch to use us over other platforms. Game on. 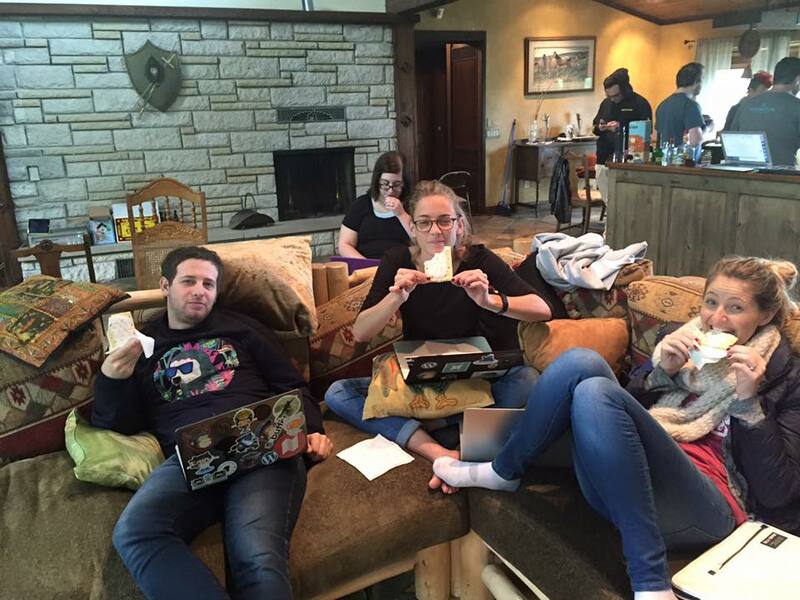 Enter Woo’s marketing meetup in Chicago in June, including a weekend hackathon at a lake house in New Buffalo and the perfect opportunity to brainstorm, build and begin the showcase. We wanted it to be the quickest way to “inspire confidence at a glance,” show off what WooCommerce can do and inspire store owners searching for a beautiful way to sell online (i.e. S’Well, we love that one). 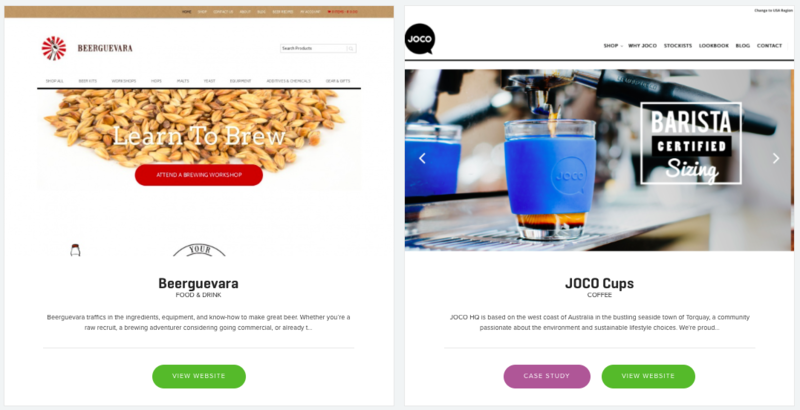 Without going into too much technical detail we also wanted to give people browsing an idea of which WooCommerce extensions each of the featured sites used, and that they’d need to recreate something similar. And finally, we know having a couple of recognisable brands in the mix would go a long way. And so we bring you theWooCommerce Showcase! We are pleased to have it up and running, and will be adding more sites and features going forward. We’re also looking forward to telling the stories of the showcase entries on our blog. As things stand, we have showcase entries across a bunch of categories including clothing & fashion, food & drink, automotive, electronics, and design and will be building these out, and adding more in time. 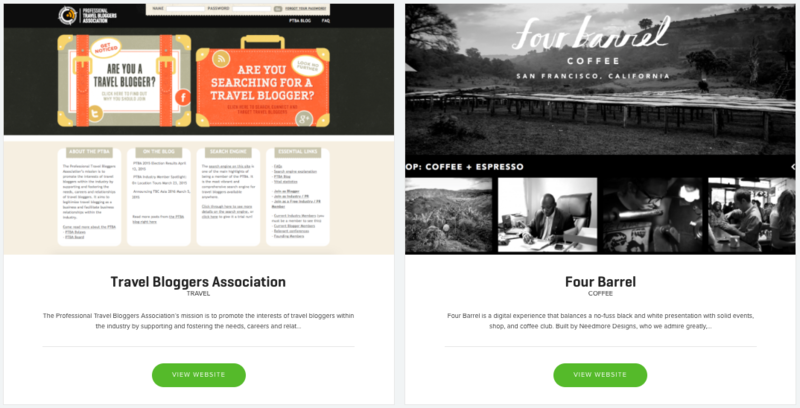 Can anyone submit a site to the showcase? Anyone who has purchased a product from WooThemes.com will be able to submit a site via a form that shows up if logged into a Woo account. We look forward to receiving submissions from our store owners and developers doing great stuff with WooCommerce. Kudos to the sites that have made it in so far, we (obviously, as we chose you) love your work. Here are a couple more of our favorite WooCommerce customer stories from the Showcase, enjoy! Loving this so far, nicely done! REALLY enjoyed going through all of the websites. Such diversity and creativity! But, I want to know more nuts and bolts. If a WooTheme was used, tell us which theme, if the site was all custom with WooCommerce, hey, tell us that also. I looked at 2-3 I would LOVE to know what theme they used! If you can, tell us more of the PROCESS. I can see the amazing products and passion for their brand, now I want to know more of HOW. THANK YOU for this…great idea. Hi Kathy – thanks for having a look at the showcase! We planning on giving a bit more information over time with regards to things like the extensions that are used on the site etc. Nice job, guys! Really like the brand new showcase. Just my 2cents. It’d be great if you could put the “Theme Author” or “Theme Name”. Showcase is the great way to show performance of WooCommerce and its scalability and customers to find suitable theme for building own store. Thanks. We are planning on adding more information to listings over time with regards to things like the extensions that are used on the site etc. Yeah, echoing what Gary said, we will add more bits. Theme specs would be good! Totally offtopic question, how do you get a plugin in Builtwith? Is it a certain API or a code provided by them? I couldn’t find anything, anywhere. And back on topic, good luck with growing, I have just finished setting up my third WooCommerce site. Thanks Marina. My technology now appears in Builtwith, my suggestion counted. I’m going to implement PayU as a payment gateway for a local business. Thanks for this. Miss the original Woo showcase from way back when. Was great to see what people did with all the themes. Perhaps this could be available to showcase all Woo themes even if not using Woo Commerce?